There's a reason this movie's called a Heretic. 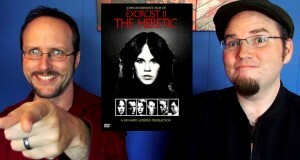 Doug and Rob share their real thoughts on the movie, Exorcist II. 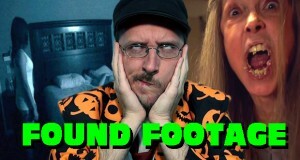 Nostalgiaween begins with a cult classic that no one understands why it's a cult classic. 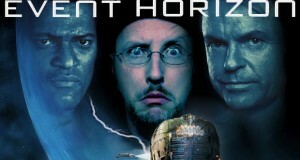 The Nostalgia Critic reviews 1997's Event Horizon.